When cell phone initially became popular, we had a very limited pool of ringtones to choose from. Today there is no limit to the creativity that can be used to create ringtones. Ringtones are considered to be an extension of yourself and you can use them to showcase your professional or personal self. Here is a basic introduction about creating personal ringtones and websites you can use for the same. In simple words, just as you decorate your room, choose a hairdo or buy a car, you select a ringtone for your cell phone. It says something about you as a person, your profession or the person who is calling you. 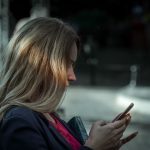 It is possible to assign different ringtones to identify the caller without picking up the phone. This level of personalization will only take a few minutes of your time. 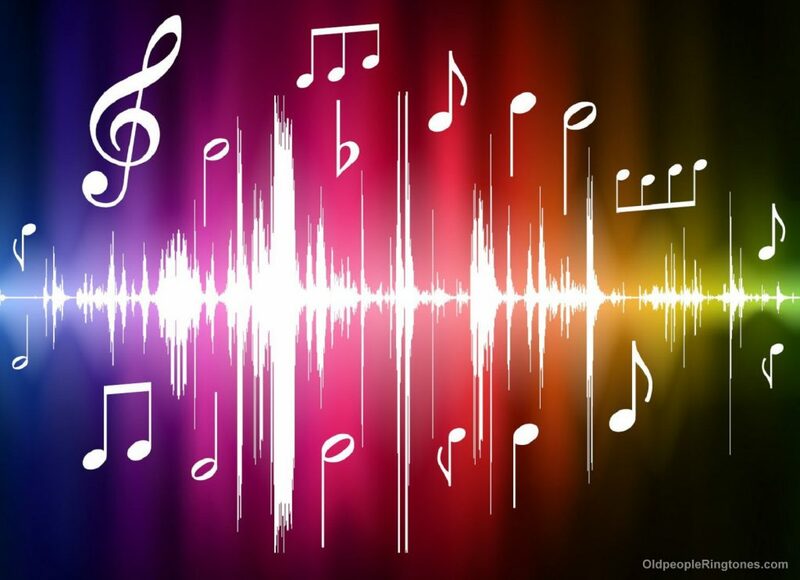 Any song can now become the ringtone for your cellphone within minutes. It comes at a price of $2 per month and you can select as many ringtones as you want. All you need to do is sign into your Verizon account and access this application. There is a wide range of songs to choose from and you are most likely to get the song you need. There are many other free apps for Android too that provide similar features. Android users can use the Verizon Tones official app which is available on Google Play Store for ringtones and ringbacks. Ringbacks are also called caller tunes that the callers get to hear when they call you. There is no monthly charge for this app and you can make individual purchase for every ringtone and ringback. 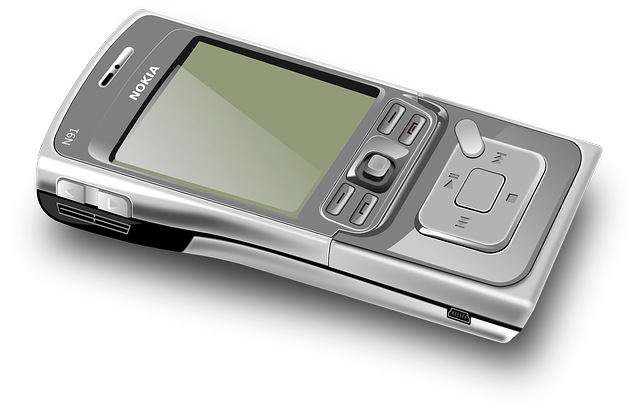 If you already know what you want and also possess the audio file, then creating a ringtone is a piece of cake. 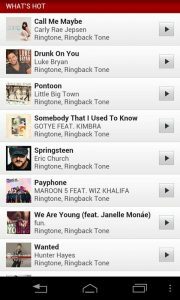 Ringtone Maker and Ringdroid are two apps that work best for android smart phones. Create Ringtones and Ringtone Designer are two popular applications for iPhones. 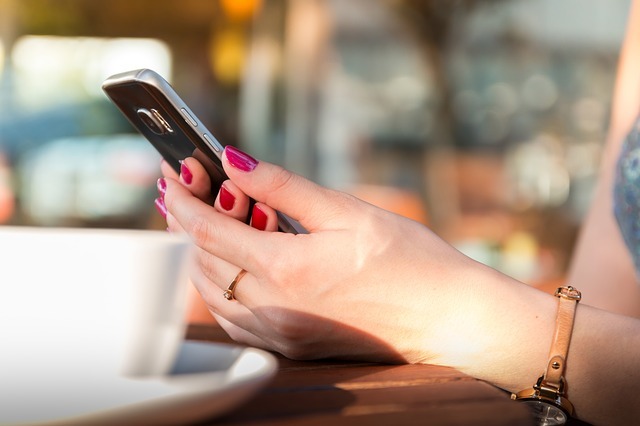 You can use your own recordings or songs to notify you of calls, texts and emails. If you do not plan to use an application, there are websites too that will convert your audio into an mp3 file. If you liked something on youtube, YouTube-MP3.org can be used to convert it into a ringtone. IF you have any audios on your computer or anywhere online, use Online-convert.com to convert it into a mp3 ringtone. Zedgeis a popular app that also offers its services through its website. There are many more applications and websites that offer ringtone personalization features. It is important to use verified ones because there are some apps and websites that might be fake. A little care is all you need to select a good tool for creating your personal ringtones. You can select anything you want – a song, poetry in your own voice or a popular song for your cellphone ringtone or a ringback tone.